In accordance with the scheme for National Pension System (NPS), as notified vide Ministry of Finance (Department of Economic Affairs)'s Notification No. 5/7/2003-ECB & PR dated 22.12.2003, the System is mandatory for all new recruits to the Central Government service (except armed forces) from 01.01.2004. 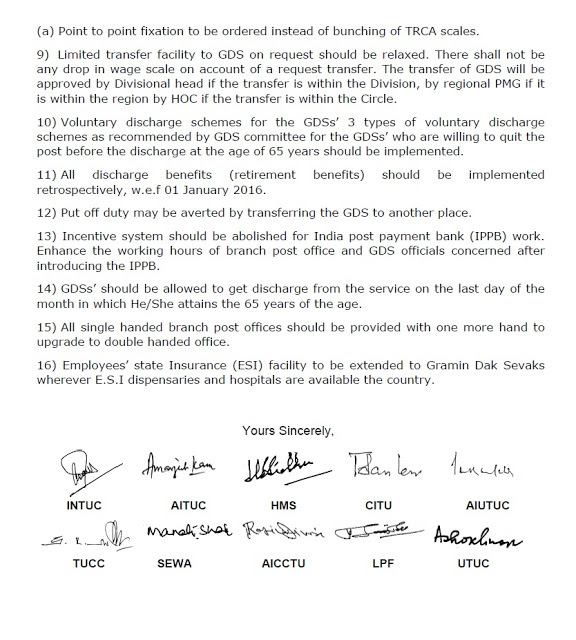 Accordingly, as per Rule 2 of the Central Civil Services (Pension) Rules, 1972, as amended on 30.12.2003, these rules are applicable to Government servants appointed to civil posts on or before 31.12.2003. 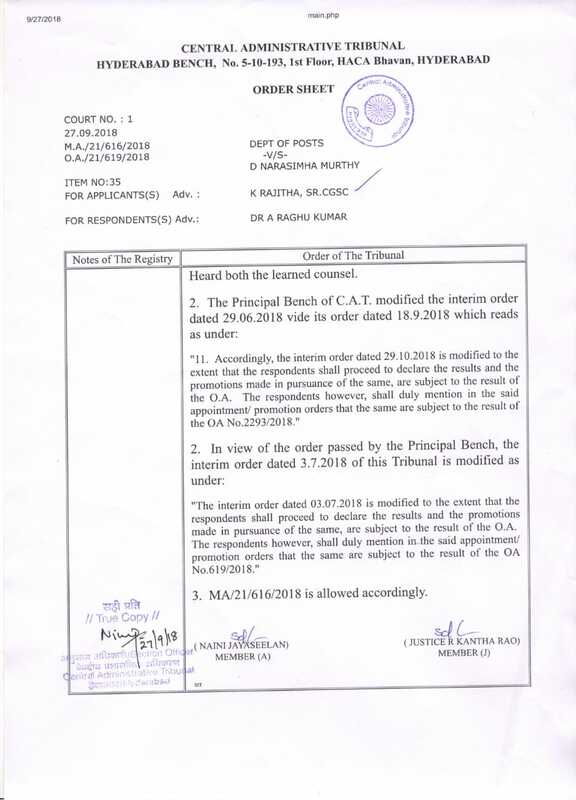 The date on which the vacancies arose or the date on which the examination was conducted for filling up the vacancies is not relevant for deciding the applicability of the Central Civil Services (Pension) rules, 1972. Appointments on the basis of these selections were made in Central Reserve Police Force in 2003 and the candidates appointed were covered by the pension scheme under Central Civil Service (Pension) Rules, 1972. However, in the Border Security Force, offers of appointment on the basis of the same examination/selection were issued in January, 2004. 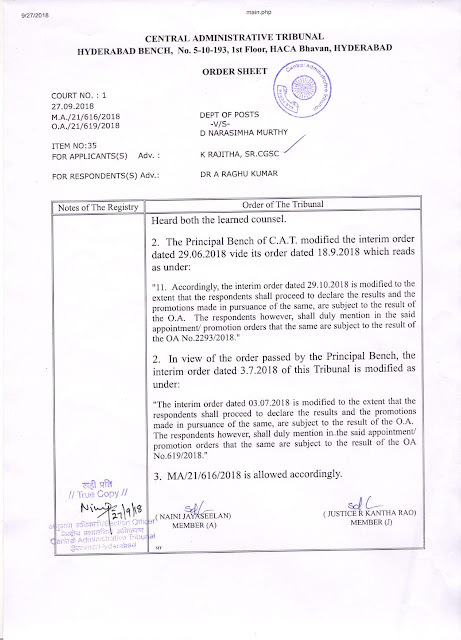 On a petition filed by some personnel appointed in the Border Security Force on the basis of that examination, Hon'ble High Court of Delhi directed to cover the petitioners under the Central Civil Service (Pension) Rules, 1972 on the grounds of administrative delay on the part of Border Security Force in making appointments.